What is LGBT Family Law? There are many different kinds of law, and it can be daunting to determine which type of attorney you need. Curious whether your legal needs fall under family law? In this post, we’ll cover the basics of family law and other LGBT legal services we provide at the Gay Family Law Center in Los Angeles, California, to help you ascertain whether we are the right firm for you. In a nutshell, family law includes matters related to your relationships with family members, or would-be family members. Though families, friendships, and close relationships come in all shapes, sizes, and colors, this type of law concerns who you “legally” consider family. On the one hand, this includes partnerships, such as marriage and domestic partnership, as well as legal matters such as divorce, separation, spousal support, Marvin Actions, and more. On the other hand, parenting falls under family law as well. This can include adoption, foster care, surrogacy, parenting plans, and child support, for example. Another aspect that makes family law special is its unique court system that is specifically designed to handle these types of legal cases. This ensures that the judges and other professionals handling the case have legal expertise in the subject area, instead of, for example, tax law. What is not family law? Generally speaking, criminal law is separate from family law. This includes incidences such as theft, assault, arson, and so on. However, family law issues such as domestic violence can often involve criminal law, even though they concern family members. Likewise, juvenile court is separate from family court. In California, issues such as crimes committed by minors, and child abuse and neglect often go through juvenile court. As you can see, though family, criminal, and juvenile law are all distinct legal areas, they can certainly overlap in some cases. Family law can be quite nuanced. At times, a case may fall under more than one type of law. This is even more true when considering the additional legal complexities concerning LGBT individuals and families. Our attorneys have a deep background in LGBT family law, and are skilled at navigating the intricate legal landscape. 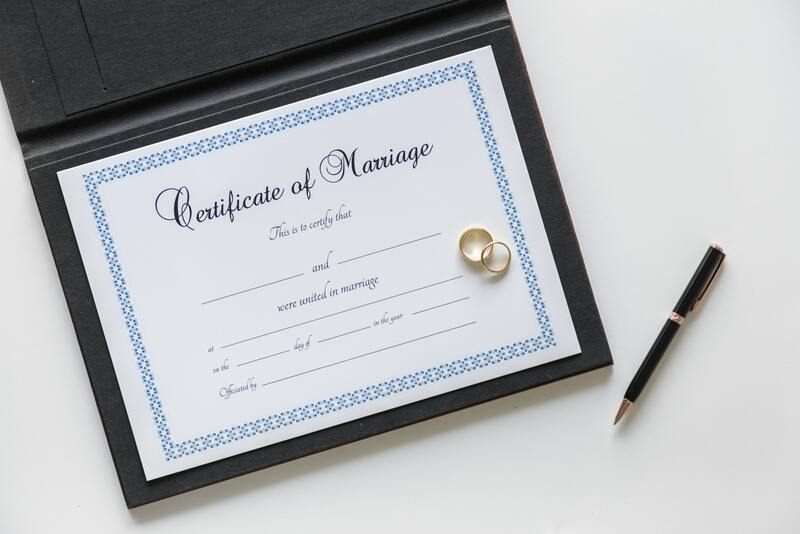 For legal matters related to long-term relationships, we offer pre- and postnuptial agreements, co-habitation agreements, Marvin action and divorce services. For parenting matters, we provide consult and support for adoption, surrogacy, child custody, and visitation rights. For matters related to wealth management, we offer LGBT legal estate planning services, including wills, trusts, and more. Estate planning is its own type of law, relating to what an individual wishes to do with their debts and assets. However, this often enters the realm of family law, as folks tend to plan their estate with their spouses, children, and other loved ones in mind. It can also overlap with family law in the event of marriages, separations, divorces, and more. See our full list of legal services for the LGBT community here. Think we might be the right firm for you? Contact us for a free consultation by calling 1-800-LAW-LGBT or visiting our West Hollywood or Palm Springs LGBT law centers.